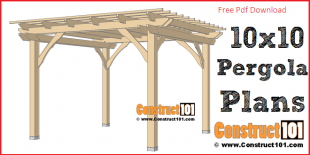 The free arbor plans here will give you some great ideas if you are building an arbor. Great project to add a focal point to your yard or entryway. 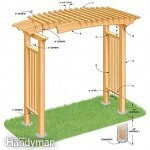 A freestanding garden arbor will look great on any pathway or entryway. The arbor is built using 4×4’s and 2×4’s. 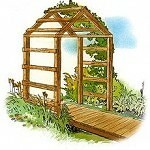 This simple to build garden arbor has a simple design making it easy to build in just one day. 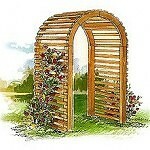 Great design to use as an entry arbor or for a pathway. This arbor features a triangular top. This arbor is designed to allow robust plants to climb. 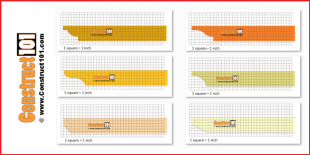 This project will take about one day to build. This project is built using 4×4’s, 2×4’s, and 1×3’s. 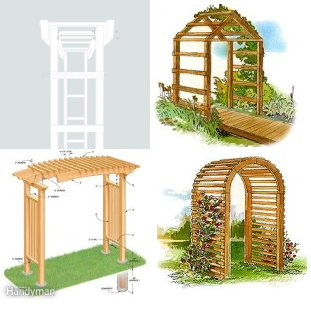 The design for this arbor may look difficult, but the easy to follow instructions will make it possible for anyone to build. This project can be completed in just one weekend. This arbor has a solid support to mount the store bought swing. 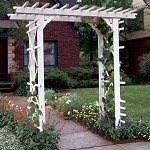 This arbor will make a romantic entryway once the flowers are established. 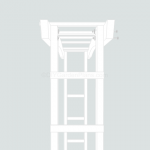 The main support is built with 4×4’s, the arch is cut out of 2×8’s. 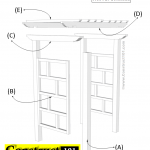 Here is an affordable yet elegant entry arbor. 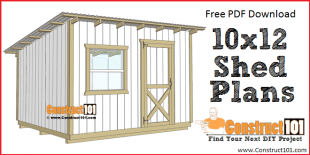 Built with 2×4’s, 1×4’s, 2×2’s, deck spindles, and lath. This arch arbor uses 4×4’s for the post, 2×6 for the arch, and 1×6 stock ripped. 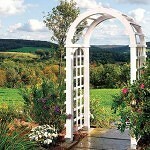 This arbor makes a great gateway for any change of space in your landscape. 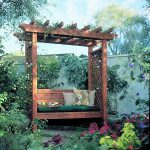 This arbor features benches on both ends and a rafted canopy on top. 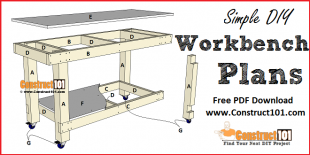 The easy to follow instructions are in video format making it easy to follow along. This freestanding arbor measures 60-inch-wide, 30-inch-deep, 86-inch-high. This arbor is designed for comfort and built to last. 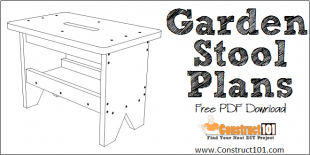 Free arbor plans. Finally!! 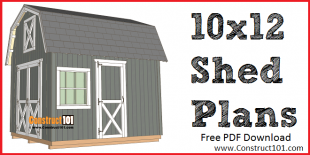 How wonderful to find this site that even I can build….AND it’s free plans!!! Thank you so much – I can’t wait to get started!! 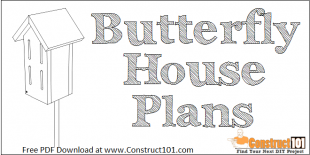 Thank you So Much for providing free printable plans! 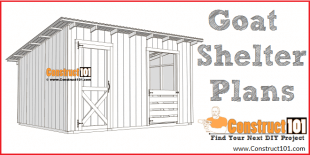 They even have a materials list and a cutting list that you can take with you to the lumberyard or hardware store!! 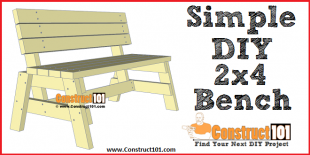 I will keep your website easily accessible for when we look for other yard fixtures to build.